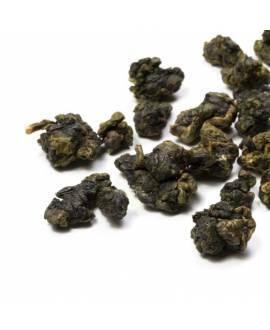 Mi Lan Dan Cong is one of the most famous and extraordinary oolong teas in China. It comes from the mountainous area in Guangdong province, situated in the south-east of China. 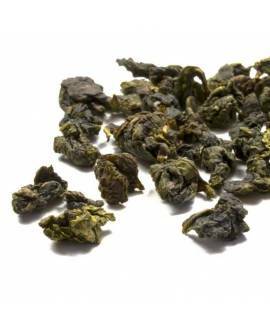 Mi Lan Dan Cong belongs to the “Phoenix” category of oolongs and originates from the Feng Huang Mountains (Phoenix mountains). 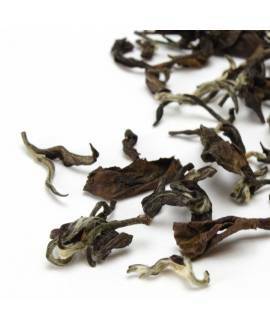 This group of oolongs are sought after for their fruity and floral fragrances that develop during the production process, all of them surprisingly intense and completely natural. 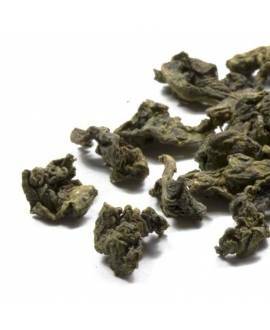 Mi Lan Dan Cong´s sensory profile is very unusual and distinct from other oolong teas. Its Chinese name means “Honey Orchid” due to its sweet and intense floral aroma and a complex flavour with notes of honey and ripe fruit. The undertones of peach, litchi, grapefruit and citrus fruits emerge one after another in the mouth, followed by the sweet and long-lasting floral aftertaste. 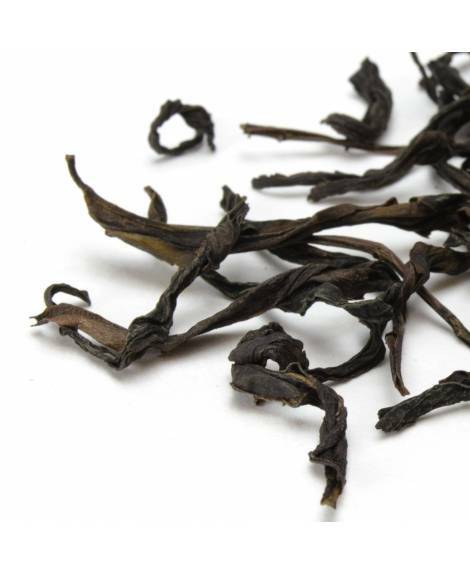 Our Mi Lan Dan Cong has a medium oxidation level and was roasted over charcoal following the traditional production method.